Can this circuit works for 12VDC and gives O/P of 5W 8ohms? 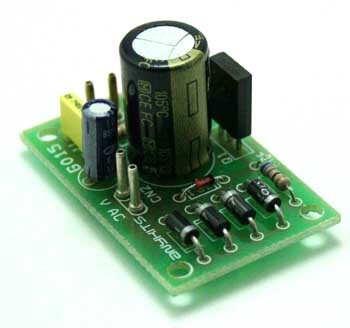 According to the datasheet this audio amplifier can give ~ 6W @ 12V power supply input on a 8ohm load. So this is yes. I am new to this audio amplifier designs, can you tell me that is there any calculations for getting these values? 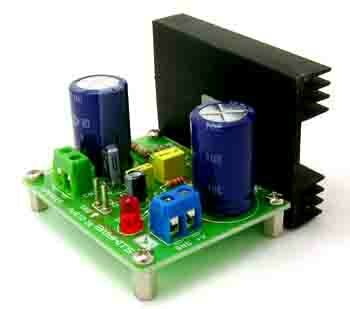 As I was thinking to use the same circuit for making the audio amplifier. Also, can you send me the package details of the components used in your circuits so that it will be helpful for me to choose the right components. 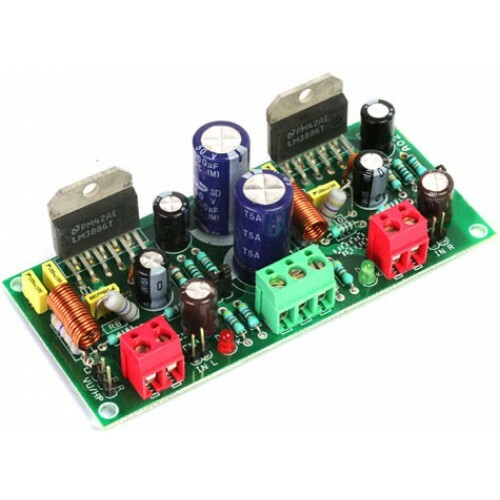 You may find more info on this IC on the datasheet here: http://www.ti.com/lit/ds/symlink/lm1875.pdf and you can also search for general info about audio amplifiers. 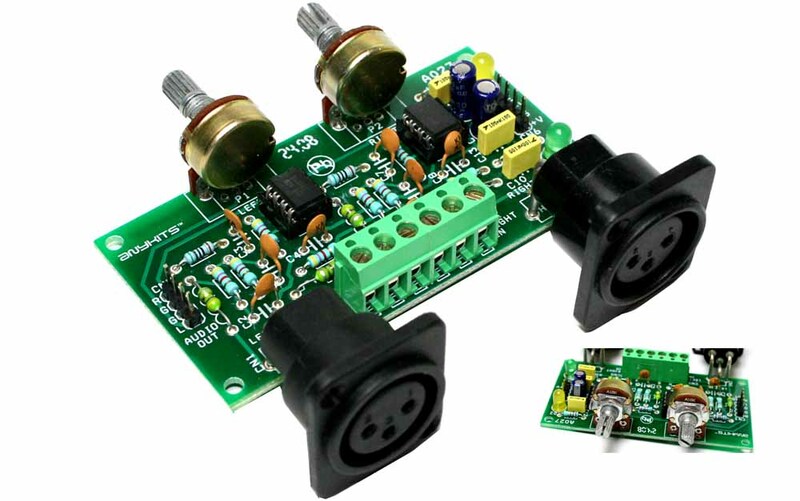 The IC package is TO-220 and the other components are common types easily available. can I get this as ready module for my internal testing? The out loudness is very low, is there any changes I can make to increase the volume with same 12VDC single supply? Also there is noise distortions, how can I reduce it?